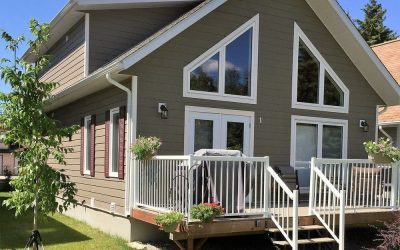 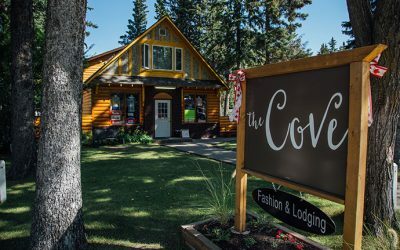 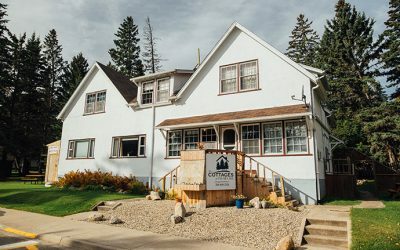 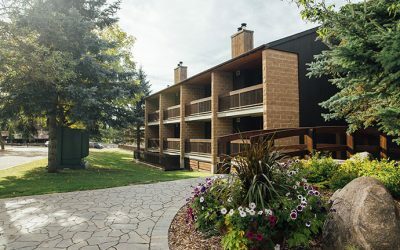 Clear Lake is home to a variety of accommodation options. 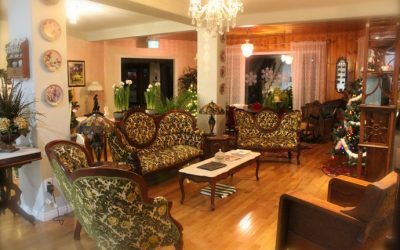 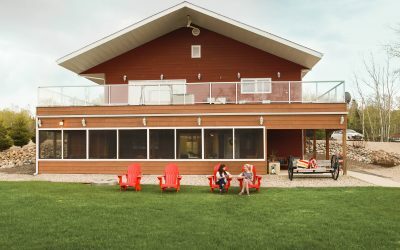 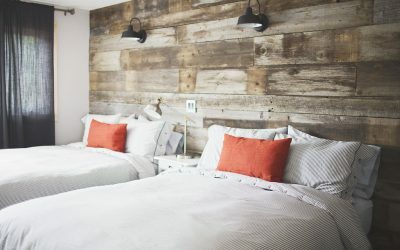 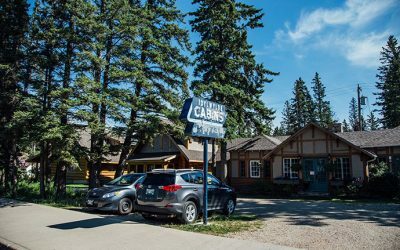 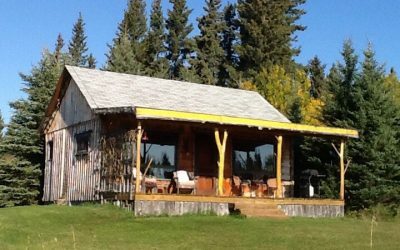 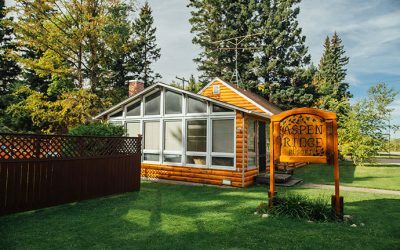 Within the Wasagaming townsite, luxury and heritage cabins, motel rooms, hotel rooms, and lodges are available to you. 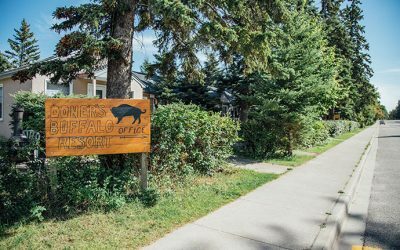 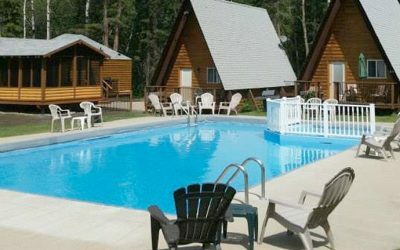 Just a short walk from the townsite, Elkhorn Resort has both luxury chalets and hotel rooms. 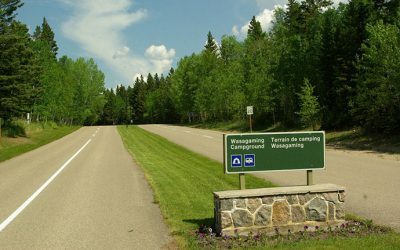 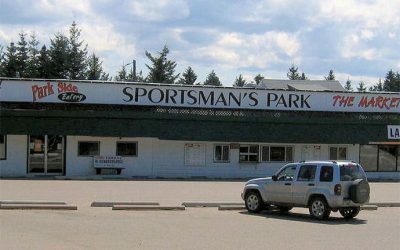 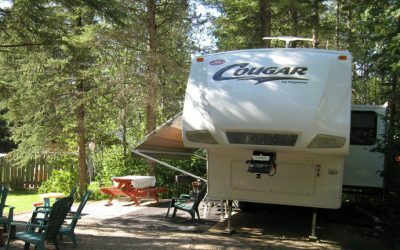 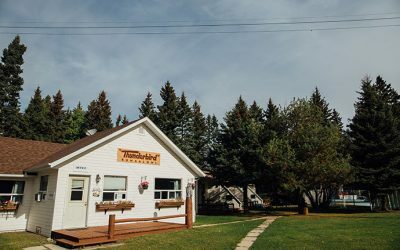 If you’re leaning towards camping—Parks Canada’s Wasagaming campground is nestled right in the townsite, while two RV parks are conveniently located just outside of the park. 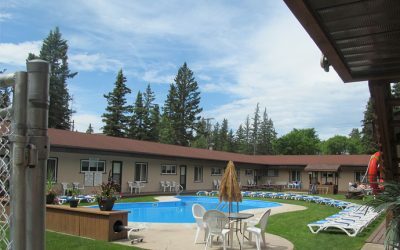 Most of the accommodations have pools, BBQ areas and patios. 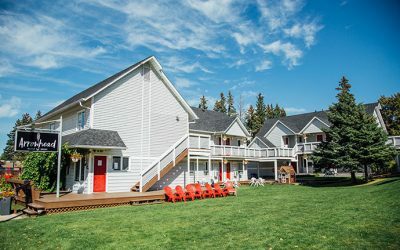 Everything within the townsite is walking distance to beautiful Clear Lake and the main beach.